Chris Erskine has been in practice in Canberra for the whole of his career. 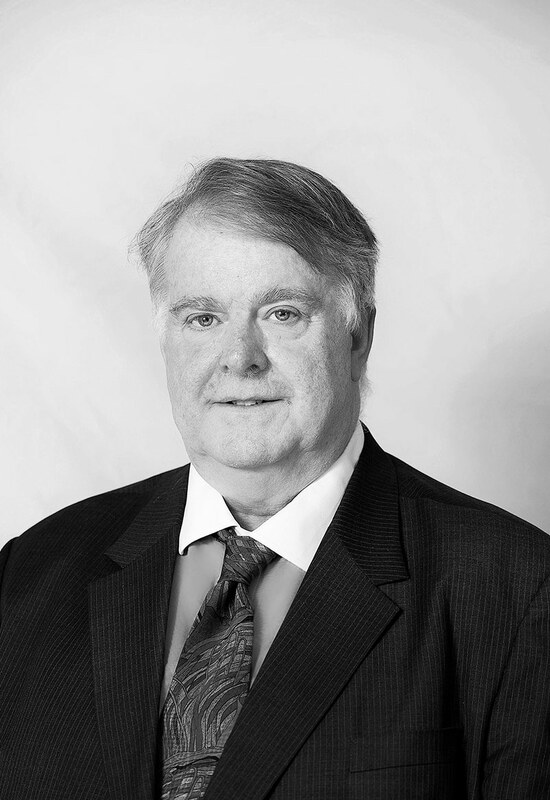 He began work as a prosecutor with the DPP, and in less than two years he had appeared as Crown Prosecutor in several jury trials as well as instructing the Director (Ian Temby QC) in the first serial murder trial that Canberra had seen. 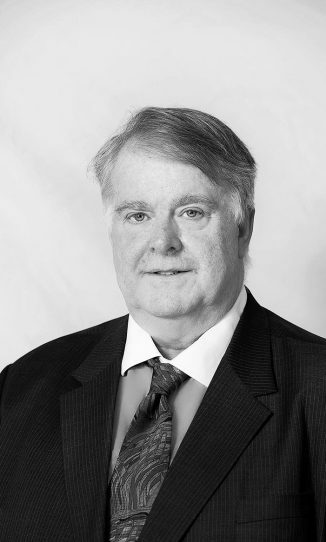 He moved to the Australian Government Solicitor in 1984 where he developed an interest in administrative law as well as commercial matters, and became the first in-house counsel appointed by the AGS in the ACT. He moved to the private bar in 1992, and built on his 10 years’ experience with the government. He has appeared regularly in the Federal Court and the ACT Supreme Court and Magistrates Court, as well as the administrative tribunals of both the Commonwealth and the ACT. In 2003 he was briefed by NSW to appear for the state in the ACT’s long-running coronial inquiry into the devastating 2003 bushfires that burned into Canberra. When several hundred plaintiffs subsequently sued NSW, he joined the team briefed to represent the state in that litigation. The case tested the boundaries of liability for government authorities in negligence, and involved careful analysis of how the High Court has developed this important area of the law. In 2018, Chris was recognised in Doyle’s Guide as a leading Commercial Litigation & Dispute Resolution, and Wills & Estates Litigation Barrister in the ACT. Outside law, he is a musician of note, serving as the principal organist on the largest classical organ in Canberra at St Paul’s Anglican Church, Manuka. He has played for two services attended by the Queen and has also been organist in the famous Saint-Saens Organ Symphony and many other concerts.